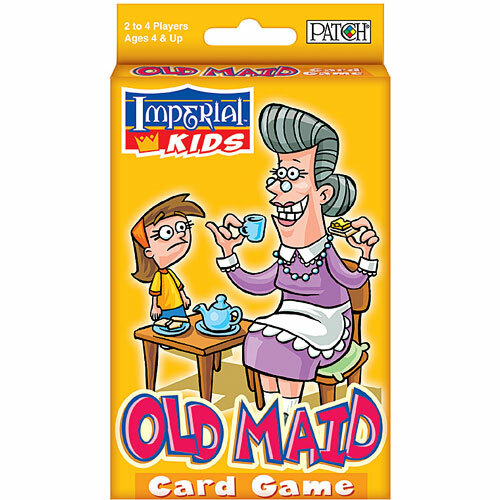 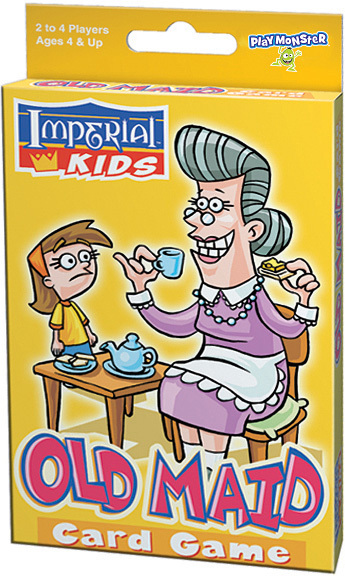 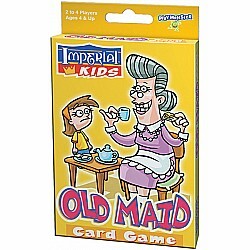 Pick cards and place pairs, but don't get stuck with the Old Maid! 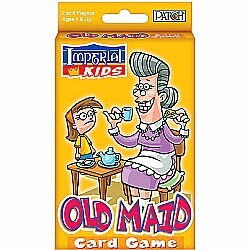 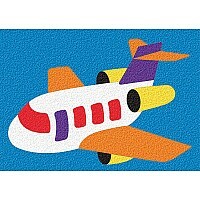 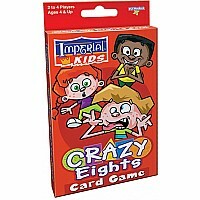 You'll learn picture matching and turn-taking when you play this timeless classic card game. For 2 to 4 players.